Playing now, at the Plaza Hotel & Casino is everybody's favorite Rat Pack. 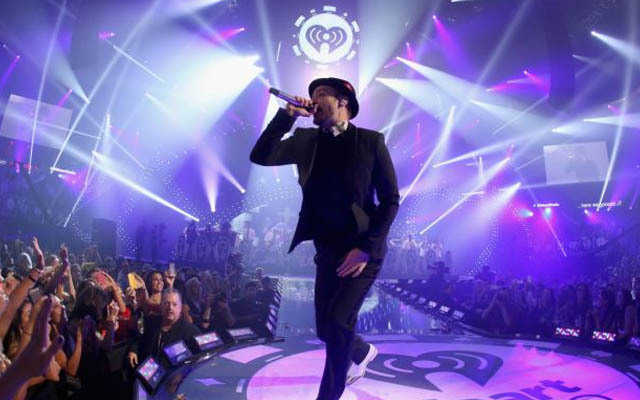 It is no secret that the members of the Rat Pack held a special place for Las Vegas hearts. Now it is Las Vegas' turn to give back to the men, who made the City of Sin as famous as it is today. The Rat Pack is Back Las Vegas ! is the hot new tribute show wowing audiences of the Sahara's stage. 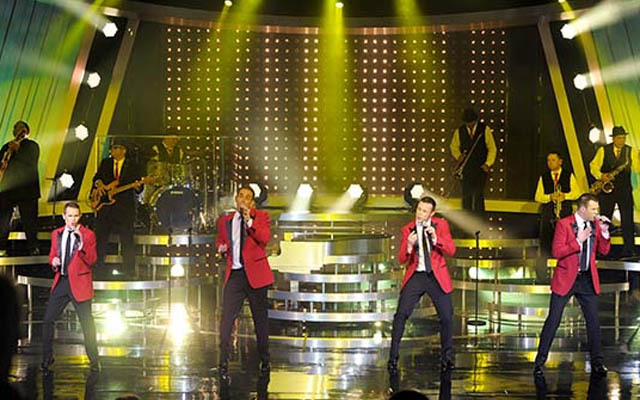 Being hailed one of the greatest tribute shows in the city, The Rat Pack is Back! 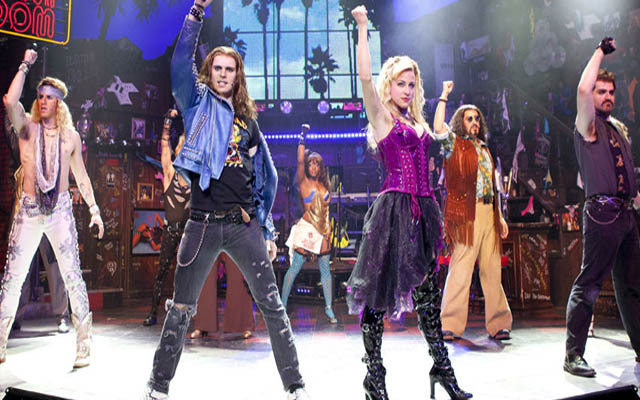 is a must see show when you travel to Las Vegas, so make sure you get your tickets in advance. "The Rat Pack is Back!" features a group of talented performers paying tribute to the legendary Rat Pack. As an audience member, you will be taken back to a time when the Rat Pack reigned supreme. These legendary performers, who are emulated and impersonated with uncanny skill, are accompanied by a 12-piece band. The band is directed by Peter Rand. What makes “The Rat Pack is Back!” so realistic is how well the Rat Pack truly is emulated. In fact, the cast has even gotten down the performance style of the original Rat Pack, which is described best as impromptu fun. 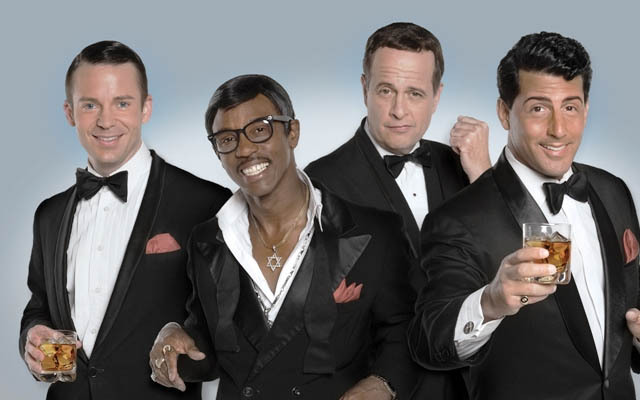 The cast portrays four of the original members of the Rat Pack. 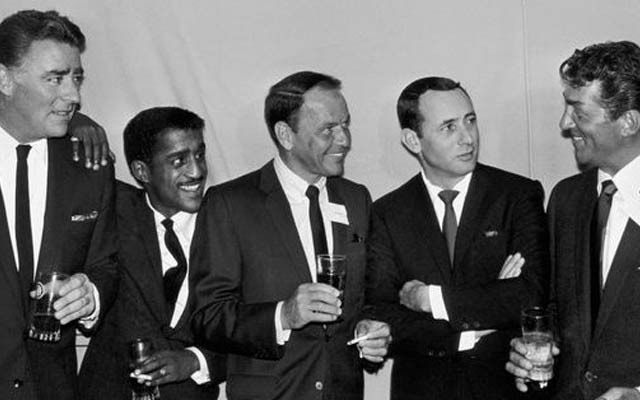 These four include Ol' Blue Eyes himself, Frank Sinatra, Sammy Davis Jr. Joey Bishop, and Dean Martin. There is also a guest appearance by blonde bombshell, Marylyn Monroe. 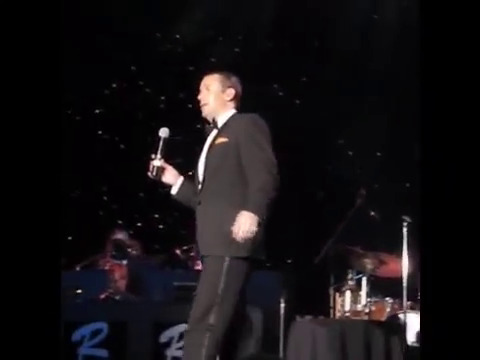 “The Rat Pack is Back!” is held at the Sands Casino. The showroom offers audience members the chance to smoke and drink during the performance in honor of this great group of men. 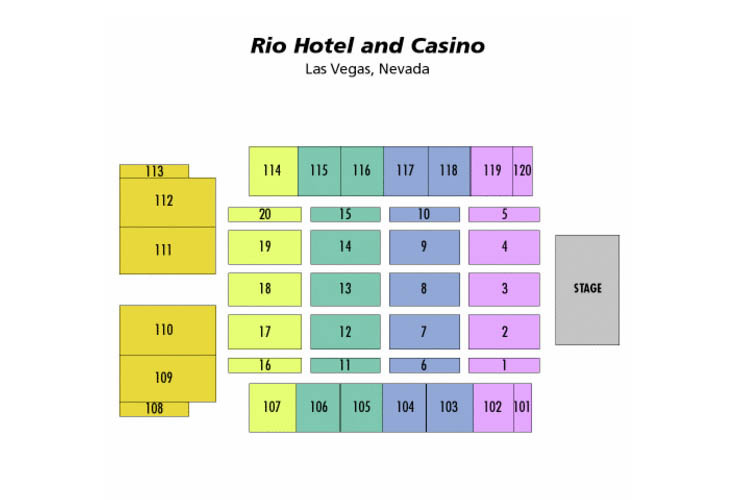 You will travel back to 1961 when you go to see “The Rat Pack is Back!” in Las Vegas. 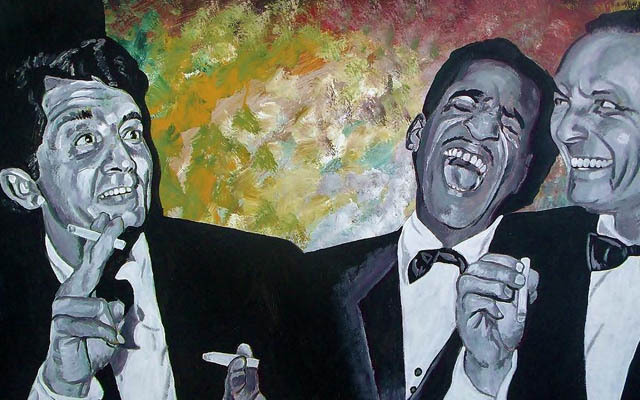 This is when the Rat Pack ruled the city and owned the airwaves with their smooth singing styles and catchy lyrics. Nightly 7:30PM and (10:30PM on Saturday) Dark Sunday.. The show was too short no classis like volare little old wine drinker memories are made of this , no mack the knife thats life . all the way strangers in the night and many more joey bishop was great , the rest was overpriced and underworked.